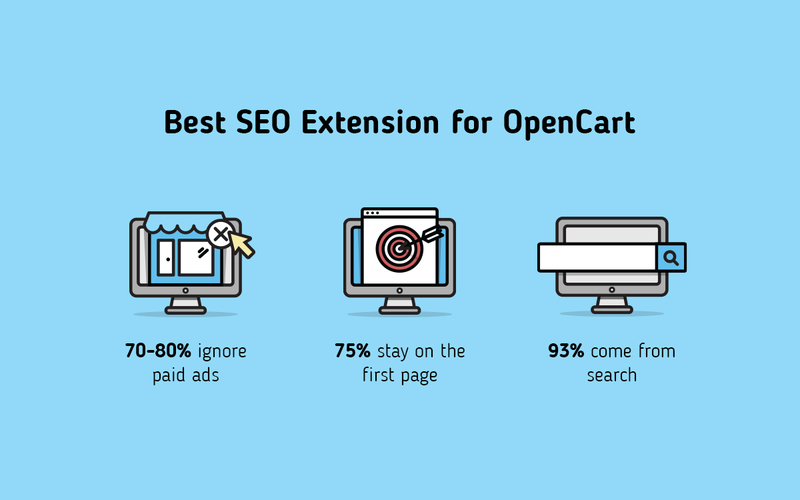 Why do I need a SEO extension for OpenCart? Usually this is the first question an owner of a newly baked OpenCart shop has. First of all, let’s get one thing out of the way – there is no magical button. There isn’t a SEO extension that does everything for you. It just doesn’t work like that. A robot can never know your business better then you. If you let it “optimize” for you, you will end up with a mess and lost traffic. Please remember this or learn it the hard way. So, with that out of the way, why should you get a SEO extension? SEO is a lot of manual work. Boring manual work. And that’s where a SEO extension comes in handy. A SEO extension helps you automate your work and save you time and money. Let’s take a look at what the market has to offer. You can start by going to OpenCart Marketplace and searching for SEO. You will see thousands of SEO extensions. We have stopped at these five. 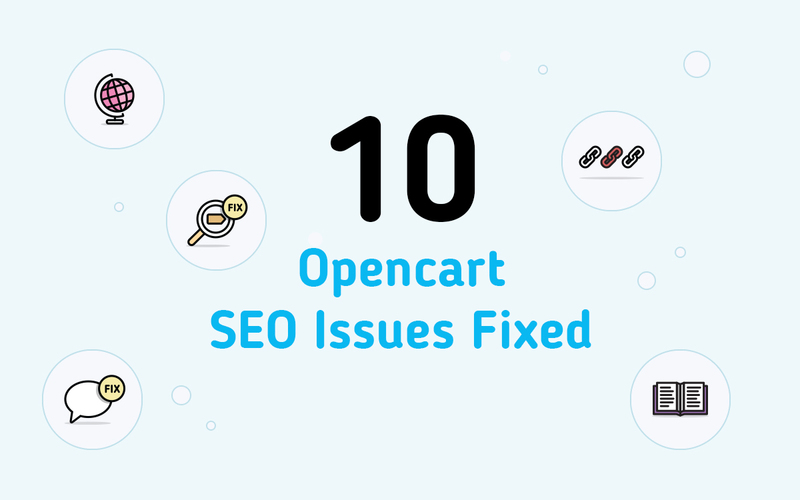 What to look for in a SEO extension for OpenCart? You want to pick the right SEO Extension from the start. That’s because once your site gets Indexed by Google, switching to another SEO extension becomes difficult and costly. If you switch you will most certainly see a drop-in search result. Well, if that is the list you are looking for, then all 5 extensions have it. Over the years this has become a standard for every SEO extension to have, although SEO Backpack a bit more then the rest. Dashboard widgets to monitor duplicates and missing SEO data. If you do a simple comparison with the number of features, SEO module Complete has definitely the most. But it’s not the size that matters, it’s the depth of each feature. Only SEO Module offers a truly professional experience with every feature developed to its fullest. This is possible thanks to extensibility. Why should SEO extensions be extensible? When we set down to make SEO Module, we understood one thing – it has to be extensible. SEO is actually more than just Urls and Metas, there is copy writing, social media, internal linking, blogging, filter results and much more. We understood that if we try to make one SEO extension to cover all of this, we would have a huge extension and still miss a feature or two. This is exactly the mistake the rest 4 of 5 extensions are doing. With extensibility, SEO module was able to separate concerns in the following order. SEO Module – this is the core of our Extension. It has very basic functionality, but it supplies opencart with an API that other SEO Modules use to add features. 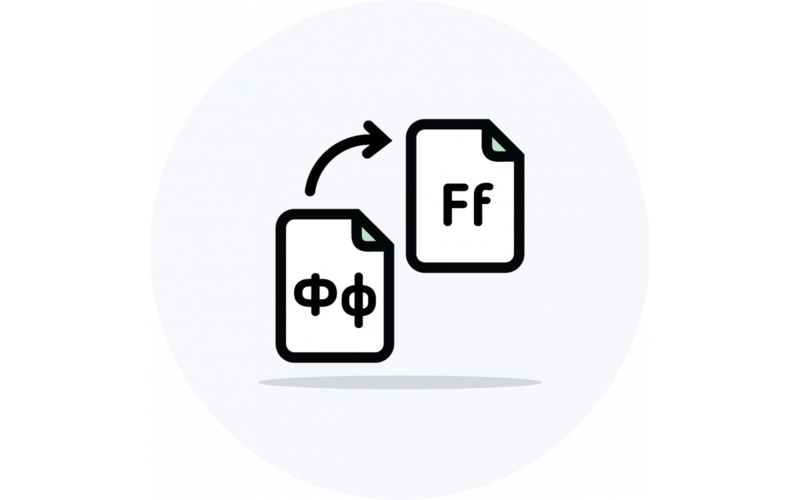 In other words, we can add an unlimited amount of features at any point of time without editing the code of the SEO Module core. 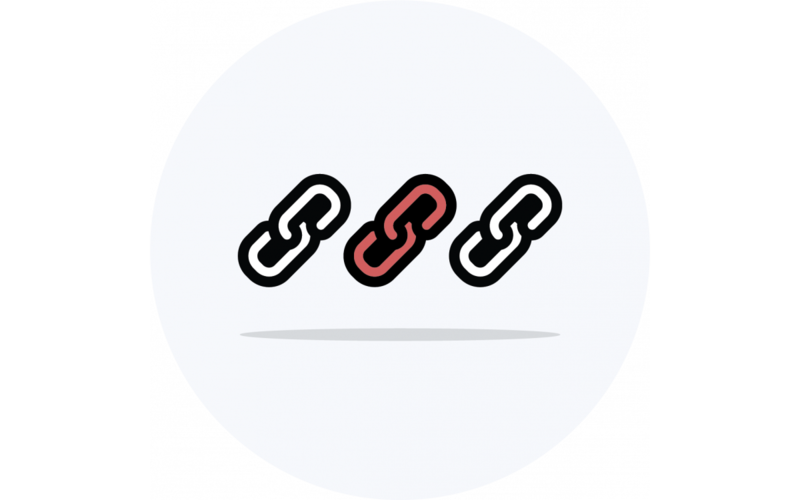 SEO Module Meta – this SEO extension is responsible for Metas. So everything you can think of concerning Meta is covered by this extension. SEO Module Url – everything about making Multilanguage urls, fixing 404s and adding custom page urls is done here. SEO Module Manager – once you have so much to deal with, you want to have one place where you can view it all at a glance and then export it to excel. Manage does exactly this. It also has its own API so other SEO modules can add their parameters to it. SEO Module Adivser – every SEO Module has check points that need to be monitored. Adviser aggregates them and shows them to the administrator. Every SEO Module is independent and relies only on the SEO Module core which is always free. What is also great about this framework, is that if you have a custom task, it is very easy for another developer to add this feature without modifying the SEO Module, so that you could always update it in the future and not worry that something will be overwritten. SEO Extension documentation is as important as the features it provides. You may not think of this at the moment, but once you dive into a SEO extension, you will immediately feel the need for information. Mostly, because SEO is a combination of a lot of small tasks which leads us to a lot of tabs and buttons. So even if you are a SEO expert, you would want to check out the documentation first. Out of all the 5 Extension we are looking at, only one has a detailed documentation available. Care to guess which one? SEO Module Complete not only has all the features listed on the website, it also has a dedicated Support center where you can find an answer to any question you can think of. Also, SEO Module offers access to the documentation directly from the admin panel. You can click on the info icon, and the relative article will load right into your admin panel. Always up to date. Should quality of code matter for a SEO extension? You may not know this, but OpenCart was never meant to be truly extensible like Wordpress. At some point in history vqmod was introduced to add modifications to the code of opencart without actually editing the files. Then came Ocmod and only 2.3.0.x introduced the latest version of Events that allow a Wordpress-like hook system to modify system data and output. Because of such a history, all the SEO extensions where developed with Vqmod or Ocmod. Although this is much better then editing the core files, it still leaves room for third party conflicts and makes it quite difficult to modify or update. SEO Module is the only SEO extension that uses OpenCart Events to the maximum. All the views are done with php_simple_dom, which is much more reliable for search and replace then vqmod/ocmod. It also dramatically reduces the possibility for another extension to conflict. Since SEO Module is extensible, you don’t need to modify it at all. If you want to add a feature, you can simply create another SEO Module that will use plug into the SEO Module API and work as if it was a part of the system. This approach allows us to offer one of the easiest ways to update your SEO extension – though the Shopunity network. With a click of a button, you can update any SEO Module and not worry that something will be overwritten and lost. No other SEO extension can offer this. Probably one of the most important things you should think before purchasing a SEO extension is the level of support and the company that offers it. There comes a time when you need help with your OpenCart shop. 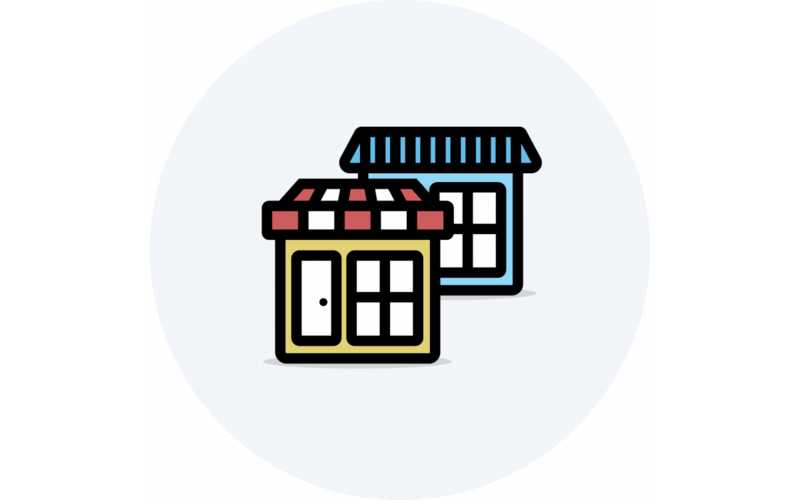 Starting from simply installing your SEO extension and finishing with a custom feature you would like to have in your shop. Most of the developers offer some level of Support and we would recommend first trying it out by simply sending a pre-sale query to their support system. Also take your time to check out other extensions done by the company. How long has the company been on the market and how many employees there are that could actually help your with your task. Although, I can speak only for the SEO Module, I can tell you that here, at Dreamvention, we have a dedicated support team of developers and SEO exports ready to assist you. We use Zendesk and we have one of the fastest response time. We have been on the market since 2011 and have developed such well known and unique extensions like Ajax Quick Checkout, Visual Designer, Ajax Filter with SEO links, The Blog module and more. We have over 100 extensions, have of which are free and available for download at Shopunity.net. I am sure by now you have a basic understanding of what to look for in a SEO extension. Take your time, read some forums, ask around, write to the developer’s support. Collect as much information as you can. If you are interested in SEO Module Complete, please feel free to write to use at https://dreamvention.ee/support. You can also submit for a test drive here. We will send to your email a link to a new Opencart Installation with SEO modules installed for you to play. The link works for 48 hours. We have an Opencart SEO Analyser that you can use right now to test your OpenCart SEO. It will analyse your webshop, give you an overview of your SEO score and a detailed list of SEO issues by page. You will also see how to fix each issue with the SEO Module. SEO is not easy, and we don’t want you to think that once you install SEO Module, it will all become a piece of cake. But we want you to know that we are here to offer you as much features and information as possible so that you can make the right decisions and grow your search traffic today. There is no other SEO extension like SEO Module. That’s for sure.